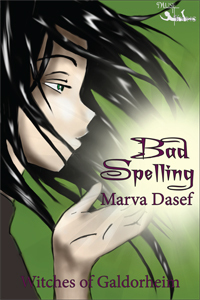 Today I would like to welcome Marva Dasef, author of YA/MG fiction books. She is one of the many authors involved in the Summer Teen Reading Party event and has graciously agreed to be a guest on Sired Scribblings! 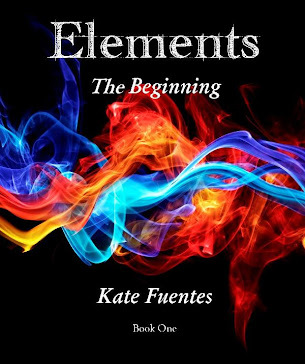 Please be sure to enter Marva's giveaway as well as my own ELEMENTS giveaway at the bottom of the page for your chance to win the first ebook in the ELEMENTS series, The Beginning. Good Luck! While dodging the goddess’ minions and trying to find her way out of the Otherworld, Kat soon learns she shouldn’t underestimate the old has-been for one second; the crone still has a few tricks that can drain a witch’s magic in a flash. To make matters worse, Kat's brother secretly followed her into the Otherworld. Now he’s in danger too. 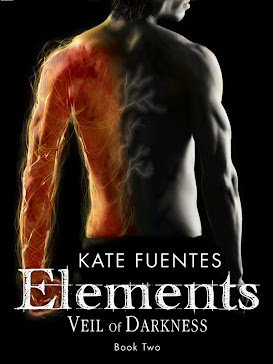 Kat has to go one on one with the goddess to save herself and her brother. Leave a comment to win a free ebook of any of the Witches of Galdorheim. 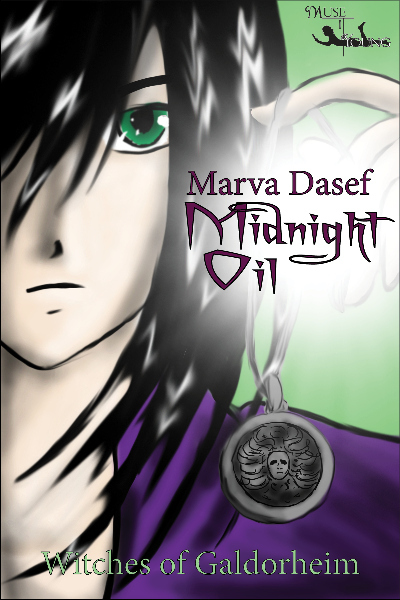 To win a GRAND PRIZE, read the posts carefully, then answer the easy quiz on Marva’s Blog at http://mgddasef.blogspot.com between May 27th and 31st. All the information and links you need will be posted. This song kept running through my brain when I wrote about Diamond, a lonely unicorn, who meets up with Kat in her travels through the Otherworld. Naturally, unicorns are drawn to...um...maidens, so Diamond immediately joins Kat’s journey to help her in whatever way he can. That’s what a unicorn is all about, right? Lately, I’ve seen at least two books which portrayed vicious unicorns, but in both cases, the aberration was a result of some type of black magic. Unicorns are always good, rainbows and lollypops, paragons of virtue, and all-round nice guys when it comes to their attachments to innocent girls. But is Diamond all good? Does he really have Kat’s best interests at heart? 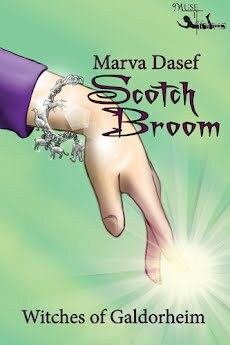 Guess you’ll have to read more than this excerpt from Scotch Broom to find out. Kat spotted Cait Sidhe angling backward to the same spot where Sianach and Cusith were converging. Frustrated by the soggy muck, Kat could only slog slowly across the swamplands. As she neared her three companions, she spotted a pond. About twenty feet across, it was bigger than most of the scattered pools sprinkling the bogs. Tall grassy bunches topped with white, feathery tufts hid much of the pond from view. When Kat finally came near enough to see the surface, she stopped to stare. Two horses sloshed in the pool. Sunk up to their hocks in the water, they struck at each other with raised forelegs. Strangely, neither horse whinnied or screamed, but the sounds of their huffing breath made it clear they were both near exhaustion. One horse was sky blue, the other snow white. Kat looked harder and thought she saw...yes! A horn grew from the white horse’s forehead. A unicorn! A smile spread across her face before a scowl of concern quickly replaced it. 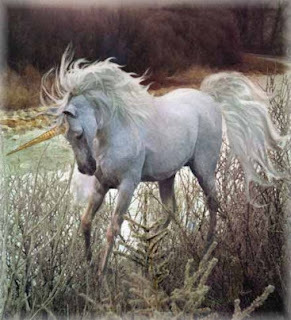 Blood ran down the unicorn’s neck, splashing into the scummy, green pond water turning it a noxious brown. The two creatures, their muscles rippling, hooves slinging the muck into the air, appeared to be matched in strength. Steamy breaths came out in blasts from the blue horse’s dilated nostrils. Kat lifted first one leg then the other out of the mire, only to have them sucked down again. Now up to her knees, she could hardly move at all. She’d lost one shoe somewhere along the way and would have to spell another up as soon as she figured out what to do about the battling beasts. Kat reached out with her thoughts, trying to break into the mind of either the unicorn or the blue horse, but hit the same frustrating wall blocking her ability to read animal thoughts. Then, she heard something in her head. “Help me!” It was the unicorn pleading for aid. For a moment, Kat was puzzled. She had not been able to hear the thoughts of the other creatures in the Otherworld. She felt the sincerity in the plea and had to help the unicorn. The edge of the pond had a raised bank, which kept the water from streaming across the bogs. Kat glanced around but couldn’t see anything to use as a weapon. Pulling her legs out of the muck, she climbed atop the small berm. When the battle moved her direction, she bent her knees and jumped as far as she could. Grabbing the long mane of the blue horse, she pulled herself forward and slung both arms around its powerful neck. At first, she thought she had him when his head ducked toward the water. Her grip didn’t last long. The blue horse reared back on its hind legs, but Kat held on, her body whipping back and forth under the horse’s neck. When its forelegs came down hard, her hold slipped. 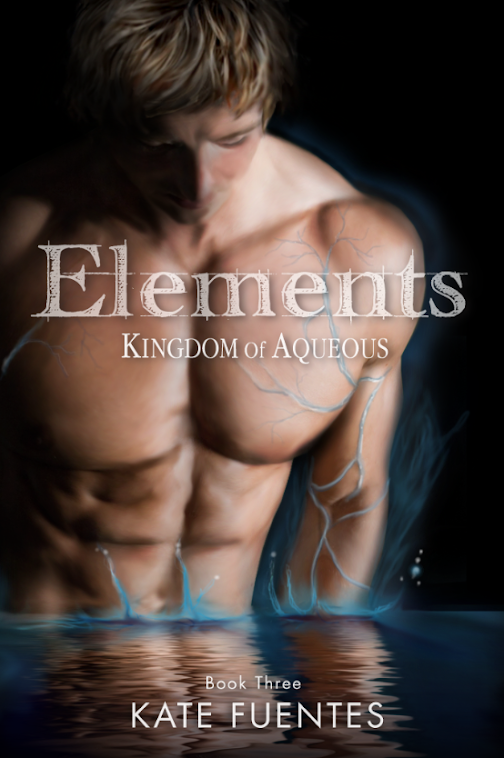 Plunging toward the water, her stomach knotted, and she held her breath. But when her feet hit the bottom the water was not quite waist deep. She fell backward onto her rear end with her head just above the surface. Kat let out her breath in relief...until she looked up into a wide-opened mouth full of black teeth surrounded by a flash of blue. It lunged at her head. She tensed her shoulders and brought her arms to cover her face in a feeble attempt to protect herself. The unicorn had jumped backward when Kat launched herself at the blue horse. Now it lunged forward with its head down, its spiral horn pointed at the breast of the blue horse. The blue reared, barely avoiding the unicorn’s attack. Kat risked a glance while she struggled to stand. She saw Sianach, Cusith, and Cait Sidhe were all standing around the pond, looking on with interest, but doing nothing. “Why don’t you help?” she screamed at them. “Who would you have us help?” asked Sianach with a mild tone. Cusith jumped into the pond and slogged his way through the shallow water to her side. “Grab hold, and I’ll get you out.” Kat clutched his neck and pulled herself to her feet. Looking around, she saw that the two horses stood still at opposite sides of the pool, their heads down, sides heaving. “What is this? I cannot believe you, you people! All I wanted was to take my Winter Abroad. But could it be that simple? No! Instead, I get a bunch of gladiator animals all intent on proving whose attitude is bigger! What is wrong with you...you...see! I don’t even know what to call you!” She waded ashore holding Cusith’s fur to keep herself upright. Visit Kate on my blog in a swap about. Marva, I have to say I have read the trilogy. Wow. What fun. What an imagination. What adventures your MC Kat has. Bring on more, I say. I want more. I'm sure you could take us along on another adventure with Kat after this trip. What are her next plans.